O & J Appliance Repair, Inc.
We are your trusted, family owned and operated appliance, heating, air conditioning, washer/dryer repair professionals for over 26 years in Los Angeles, California! Free Service Call when work is authorized! 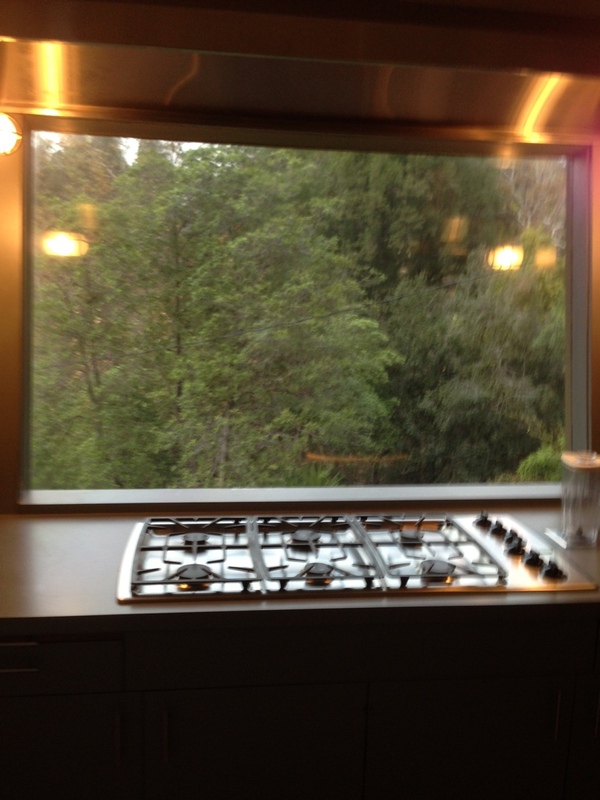 At O & J Appliance we are trusted, skillful professionals. 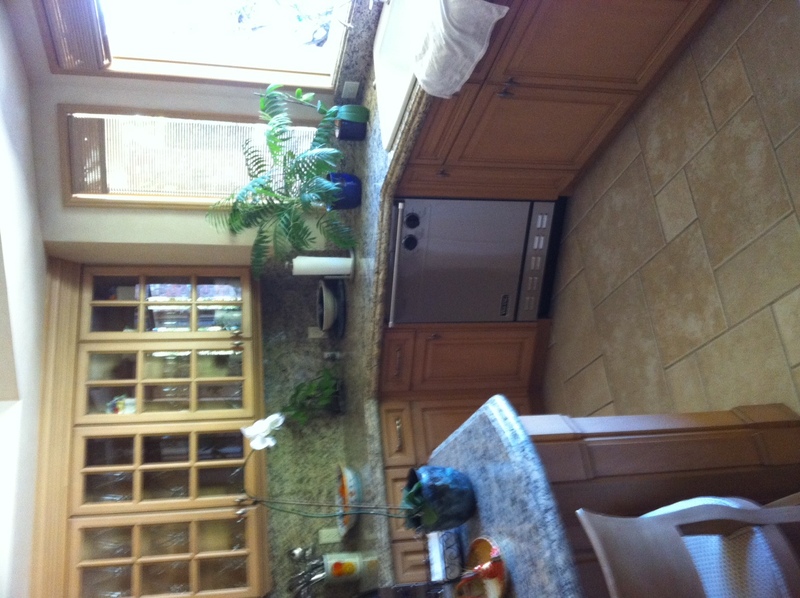 We provide services on all major appliances. We also specialize in servicing all ventilation systems, dryer duct cleaning, wall, window and central air conditioning systems, all heating furnace systems, garage ventilation systems and commercial building ventilation systems.